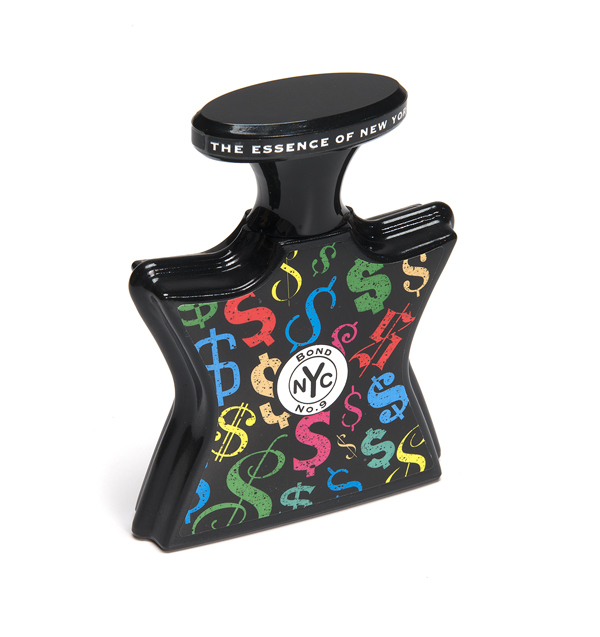 If you aren’t successful yet, you can at least smell like it, with the latest from Bond No.9 of New York. Reacting differently on men and women, this scent is equally enticing with both sexes. And thebottle features art by Andy Warhol, how rock androll is that?